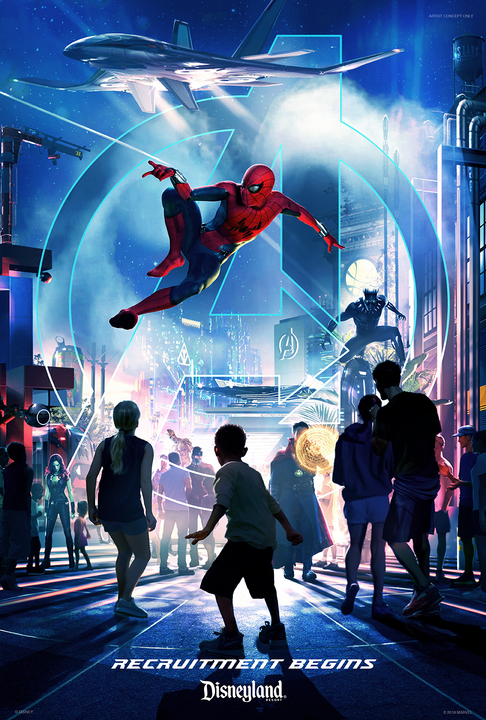 To start off, coming to Disneyland Resort in California by 2020, Spider-Man and the Avengers will be coming to join the Guardians of the Galaxy in a new immersive Super Hero universe. In addition to Guardians of the Galaxy – Mission BREAKOUT! that opened last summer, the area near the attraction will be where the new Marvel-themed land will occupy in Disney’s California Adventure. This means that the A Bug’s Land and the It’s Tough to Be a Bug will be closing this summer to make way for the new area. No details have been announced about what the other Marvel attractions may be but we should hear something at D23 2019. Disney previously announced that the Walt Disney Studios Park at Disneyland Paris would be getting a Marvel-themed area as well as a Frozen and Star Wars area as part of a two billion euro and multi-year expansion. 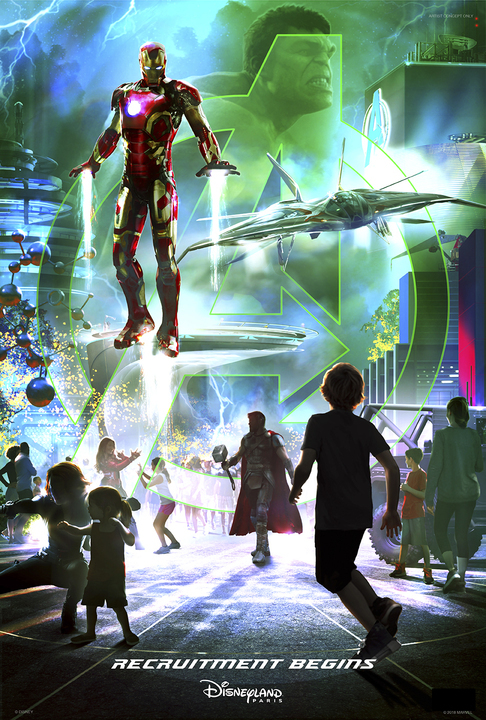 Disneyland Paris’ Marvel land will include a reimagined version of Rock ‘n’ Roller Coaster to become a hyper-kinetic adventure with Iron Man and the Avengers. The new Marvel area is set to open in 2020. Disneyland Paris is not the only Disney park to be undergoing a multi-year expansion, Hong Kong Disneyland will also be getting a Marvel-themed land. 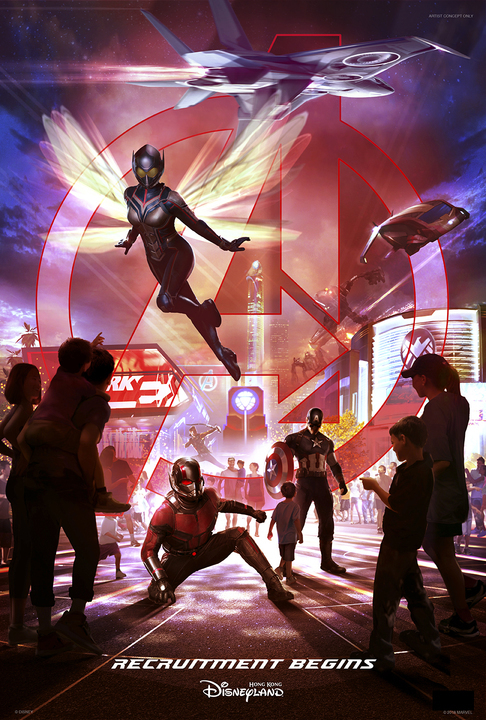 This one will include an attraction that lets guests team up with Ant-Man and the Wasp. This new ride will be in addition to the Iron Man Experience that opened last year.